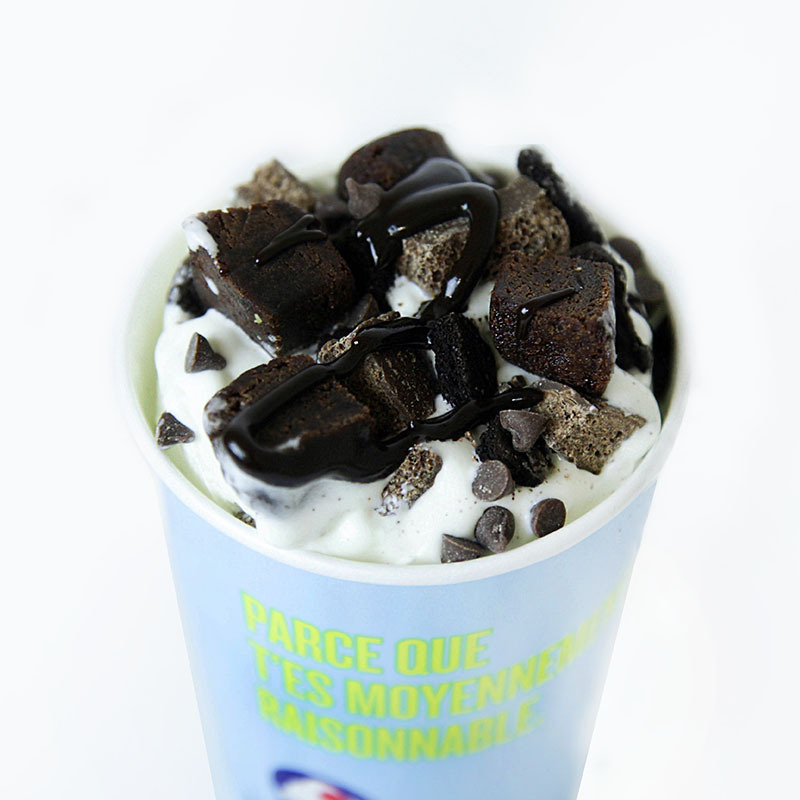 Owning and operating a La Crémière franchise is a sweet business. In joining our team, you will be able to take advantage of our vast experience and knowledge of the business. 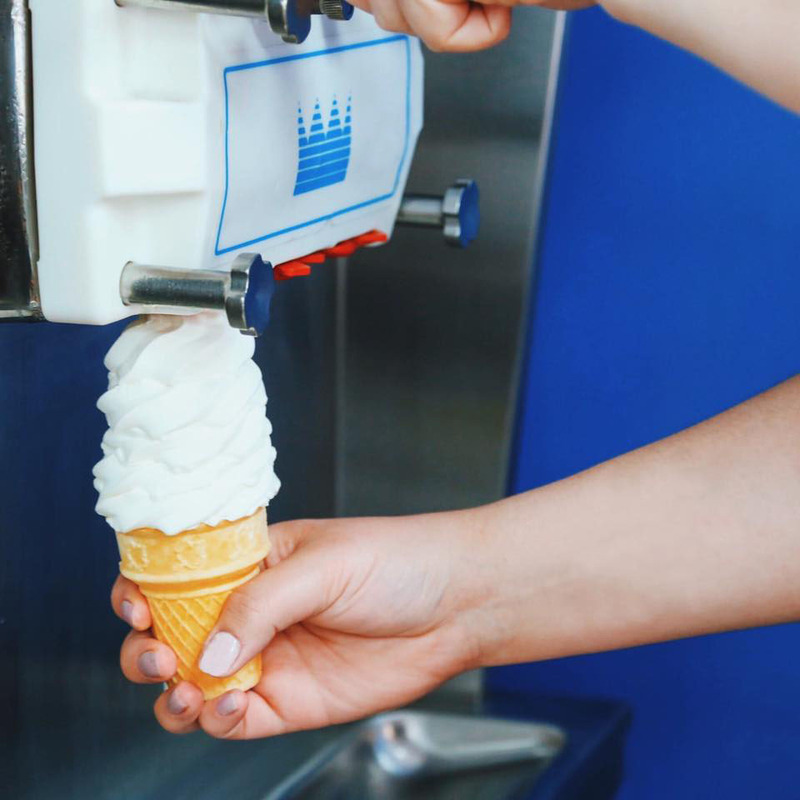 We assist our franchisees every step of the way, to insure your path to success. 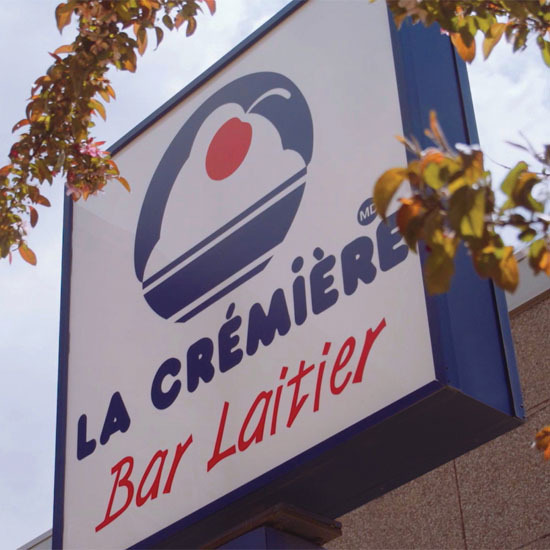 With more than 45 ice cream boutiques in Quebec and Ontario, La Crémière is proof that the cream always rises to the top.